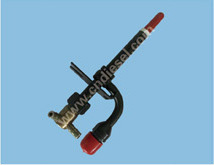 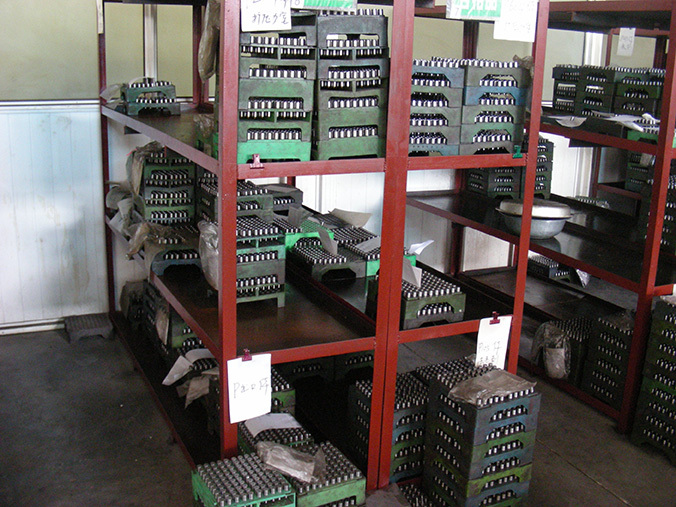 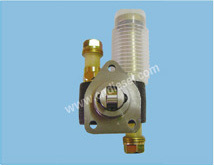 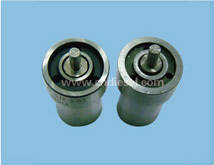 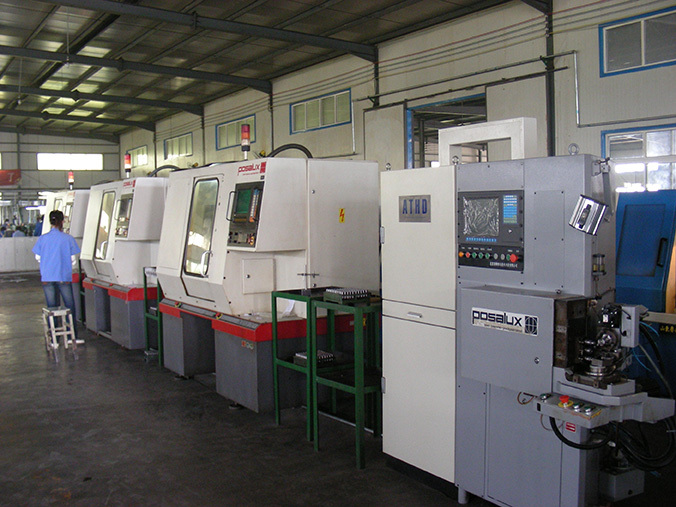 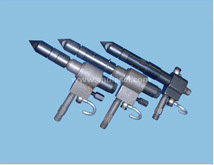 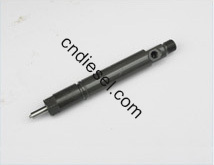 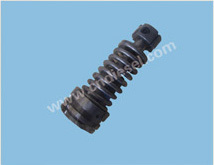 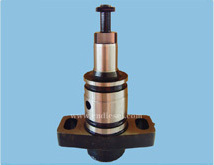 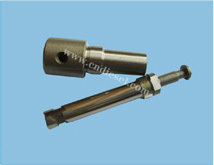 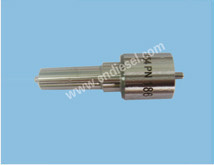 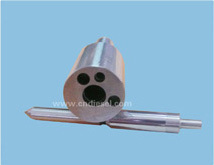 Major in: Fuel Injection Nozzle, Nozzle, Diesel Engine Parts, Auto Parts,diesel fuel injection, piston ring,injection nozzles, diesel parts, diesel nozzles.diesel engine parts, pencil nozzle, nozzle holder, ve pump parts, Having 20 years history, occupy area about 110 thousand square meter , construction and about 58 thousand square meter, totally 2000 workers, including 386 engineer. 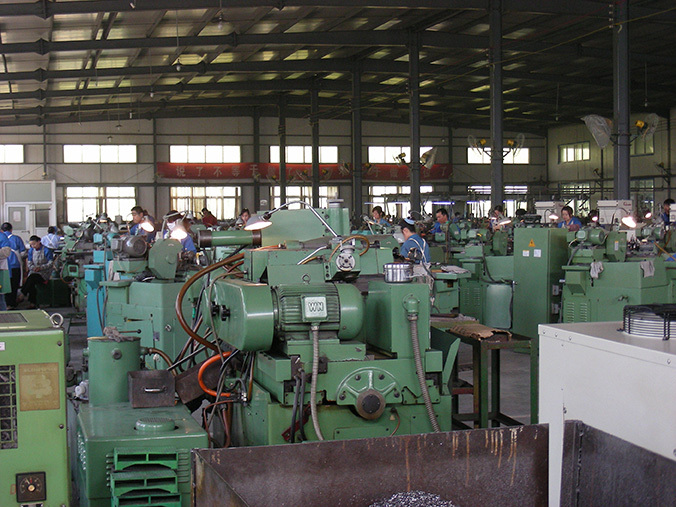 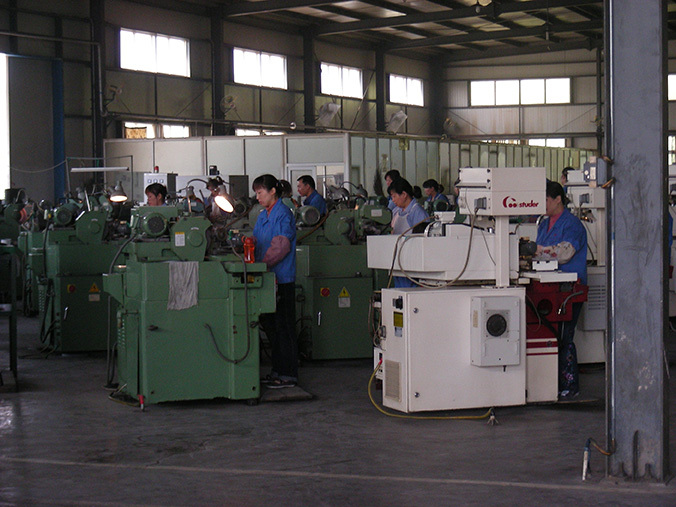 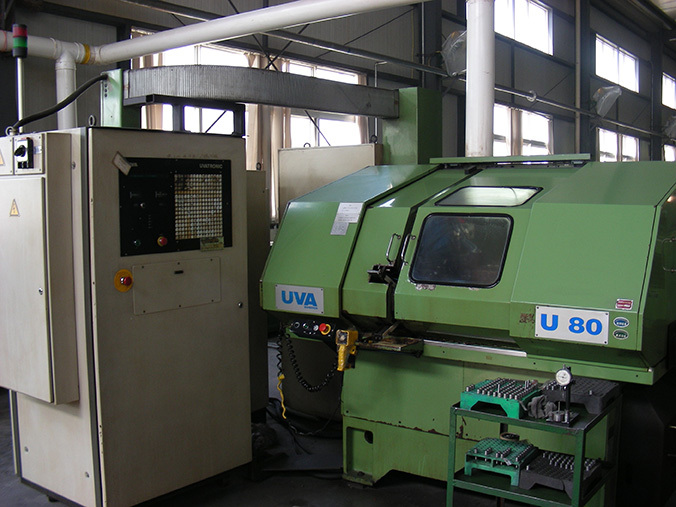 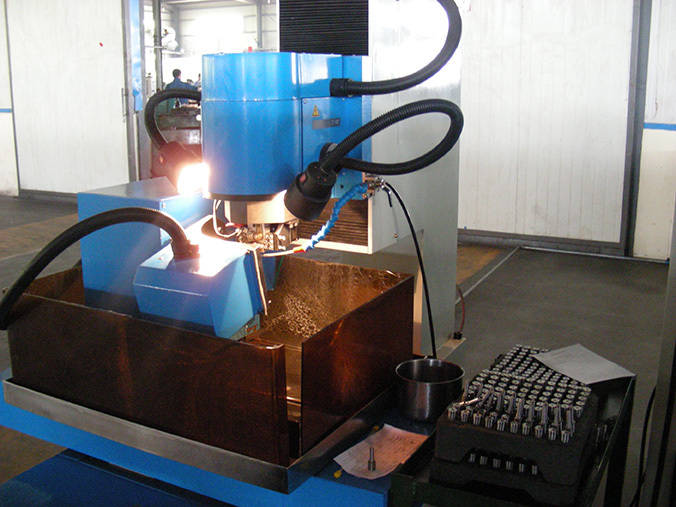 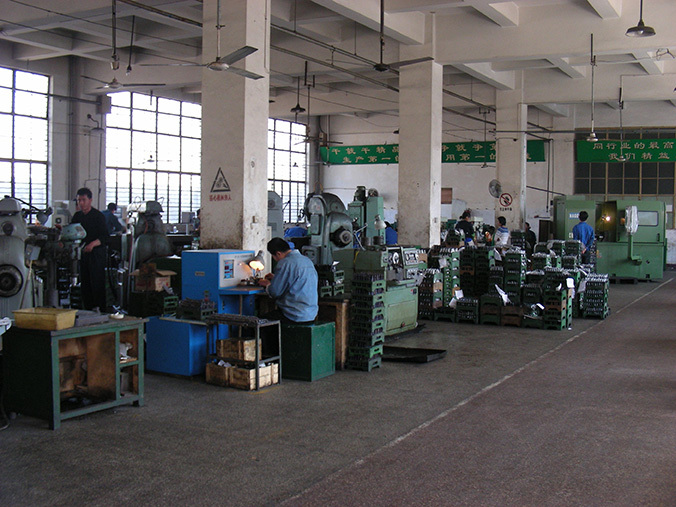 We have the world brand equipment, craft, full testing machine, very strong technical force, and we have big lots, more types and high quality production scale, and modernization manager. 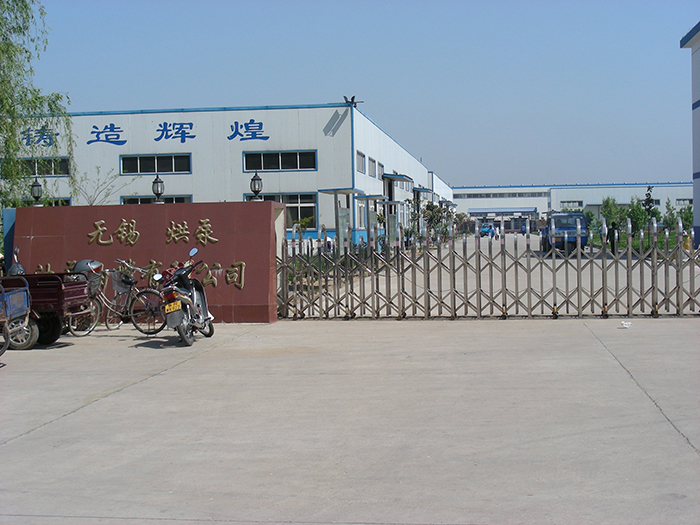 In the year 2002, we build up the company ERF, CAD, OA, CAM information control system, control all the function departments, at the same year "HB" brand is appraised Jiangsu famous brand, In the year 2003, our company go through ISO14001:1996 system and ISO9001:2000 quality system. 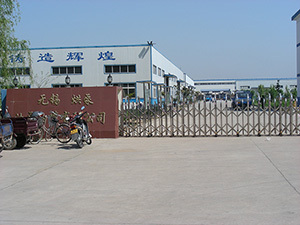 The chairman of the board Mr Xu liang Fei welcome all the customers to visit us and establish the good reputation each other, we will offer our the best price, best quality and best service to friendly cooperator. 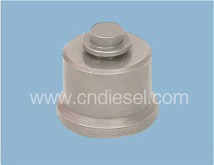 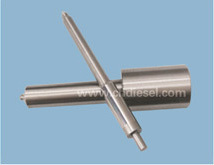 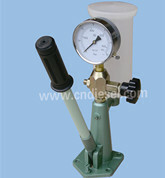 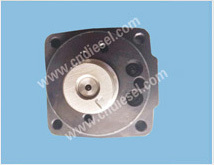 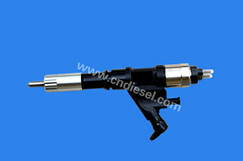 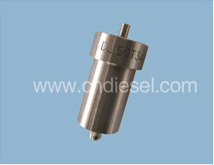 Copyright © Hongbeng Diesel Pump Co.,Ltd All rights reserved.